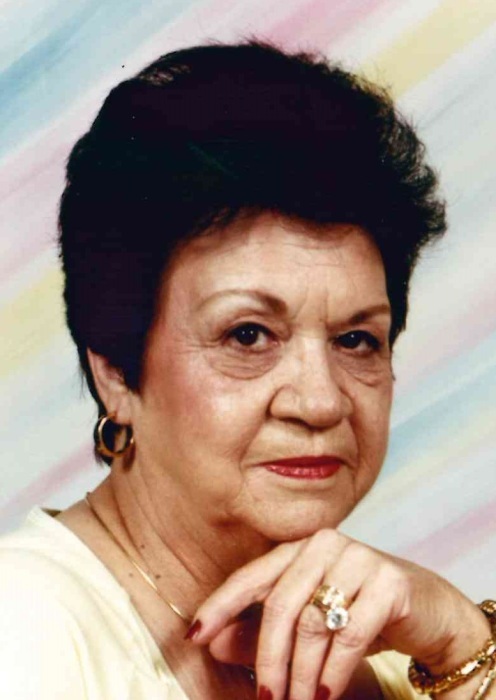 Virginia Armstrong, 82, of North Little Rock passed away November 29, 2018. She was a retired nurse and worked over 25 years at MOPAC Hospital. She gave her all for family and friends. Survivors include children: Perry Armstrong and Connie Wilson; grandchildren Adam Wilson and Leslie Armstrong; great-grandchild, Addyson Wilson; twin brothers, Boyd (Jeneane) Birdsong and Floyd (Dianna) Birdsong. She was preceded in death by her husband, Jim Marion Armstrong; parents, James Alvin Birdsong and Willie Ray Birdsong Rainbolt. Visitation will be from 6:00 to 8:00 PM Wednesday at Smith-North Little Rock Funeral Home. Graveside Service will at 11:00 A.M. Thursday, at Beebe Cemetery, Beebe.